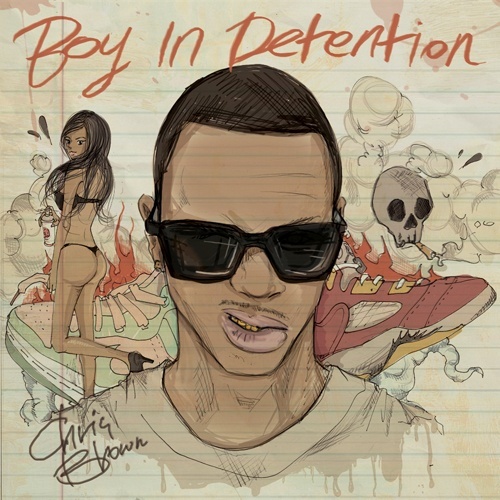 New mixtape from Chris Brown called Boy In Detention. Chris teams up with a variety of rappers as he shows off his rap skills, spitting the usual newbie 16's. The tape is worth checking out with features from Wiz Khalifa, Swizz Beatz, Tyga, and Big K.R.I.T, click the read more tab for the download and mixtape stream.